The flavor set of the new mix is Fascinating. The tagline of “The Other Side of the Rainbow” is a little ominous but fits with the quirky branding of Skittles. The flavors are blood orange, forbidden fruit, midnight lime, pomegranate and dark berry. 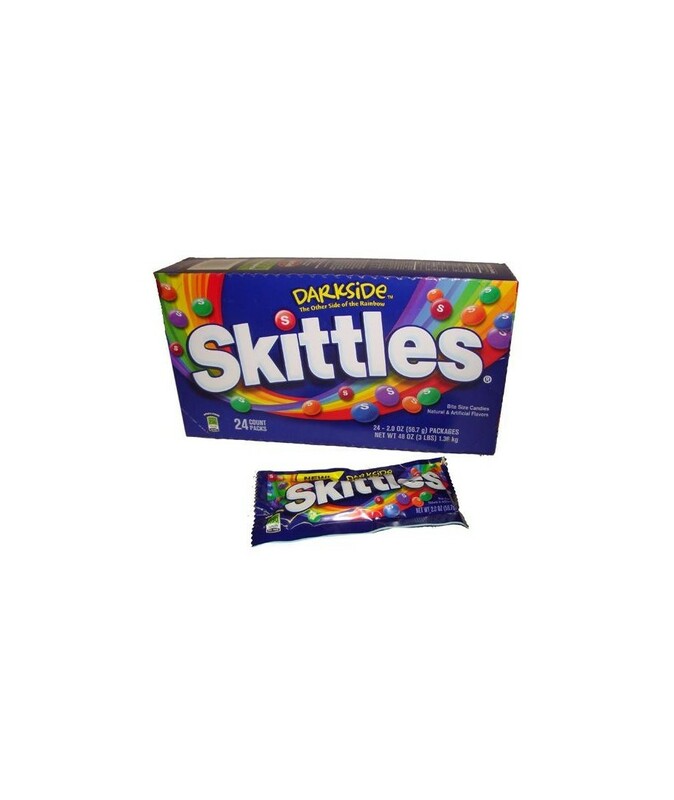 you can buy SKITTLES 24 CT DARKSIDE in bulk at a wholesale price at Volt Candy Online.